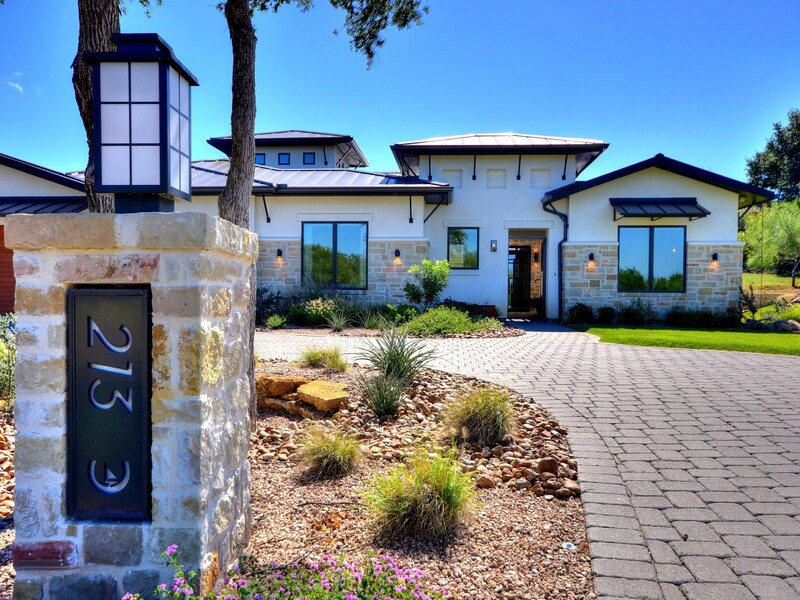 Real Estate Market Reports come compliments of the Highland Lakes Association of Realtors. Click the links below to see the statistics on specific communities in the Highland Lakes area. Warmer days, leafing trees and tender blossoms are cues that it is time for renewal. How about the outside of your home? Is it in need of a little attention? Angie's List has some ideas for you, ideas that won't break the bank or eat up your whole Saturday. Try one or two of these little tweeks and hear your home say, "Hello Spring!" Have you seen them, those brilliant signs of spring in Texas? The bluebonnets are popping up! It is hard not to be happy in a mess of bluebonnets. I have memories of my beloved dachshund frolicking through hills of blue, only the tips of her ears and tail visible over the tops of the flowers with each bound she took. As a young mother, I posed my children in their best Sunday clothes in the fantastic showy blooms. 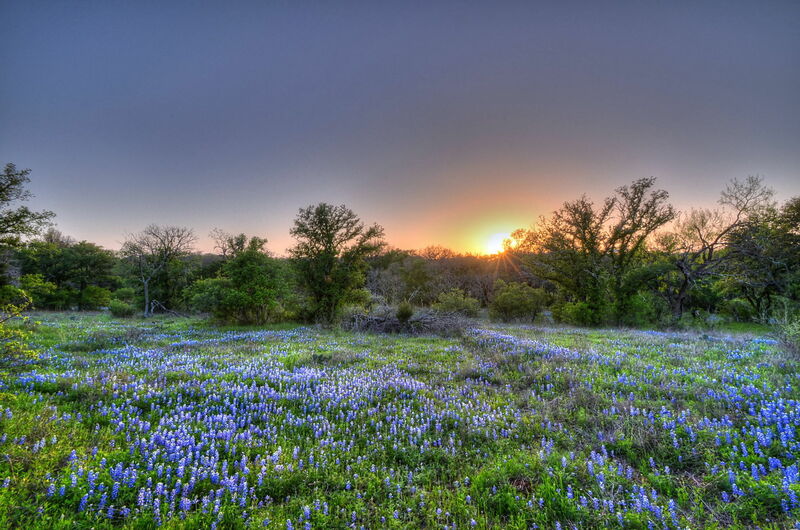 For a brief time each year, bluebonnets are a great excuse to take a drive through the Hill Country, searching for vistas blessed with the thickest patches of the state flower. A long time ago there was a terrible drought and the people cried out to the Great Spirit to send rain. Among these people was a orphan, She-Who-Is-Alone, whose entire family had died during the famine. She-Who-Is-Alone had one possession, a buckskin doll with brilliant blue feathers in his hair. After much time and prayer the shaman brought a message to the tribe: the reason for the drought was that the people had been selfish, taking from the earth but never giving back. The Great Spirit would send rain after one of them made a burnt offering of their most valued possession. That night, after everyone else was asleep, She-Who-Is-Alone took her prized doll to the top of a hill and burned it as the sacrifice, scattering the ashes on the wind. In the morning, the hills were covered with bluebonnets, and the rains finally came. The tribe changed the name of She-Who-Is-Alone to She-Who-Dearly-Loved-Her-People. Happy Spring! I hope you enjoy the bluebonnets and find a way to bless the earth and your fellow man today. Follow the links below to see the numbers on January housing sales in the rest of the Highland Lakes. One of the skills of the successful is knowing when to skimp and when to follow the old adage “You get what you pay for.” If you are trying to decide between KRAFT or the house brand at the grocery store, the small risk makes it worth the gamble to try the cheaper product. As the value of the product or service you are considering increases, more you have to lose in chosing to take the less expensive route. You may have had success by selling your car through the classifieds, but selling a home is much different. The real estate market has shifted from print to the web, making it essential to have an aggressive on line marketing campaign. I utilize over twenty different web sites when I market a home, plus as a RE/MAX agent, I am able to give your home top notch local, state and national exposure. I hire professional photographers with the equipment, experience and knowledge to take the photos that sell houses. To see what I mean, visit my Tour Factory Page, where you can view all the photographs of my currently listed homes. It is not unusual for people to shop for things that they cannot afford. As an agent, I have already helped my clients determine what homes are in their price range and I only bring qualified buyers to your home. Plus, you will know who has come into your home, which will give you a feeling of security. 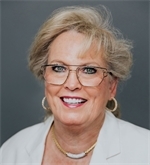 I have helped many people buy and sell their homes over the past thirty years. I will evaluate your home without the emotional attachment that might cloud your judgement. With the tools and expertise I possess, I will come up with an excellent asking price for your home. Contact me today and let’s come up with a plan that will get your house from “listed” to “sold” quickly and at a price that will make you happy. Horseshoe Bay felt like Hollywood to me as a child. My family would occasionally leave our Marble Falls home to take a Sunday drive around Horseshoe Bay to see the luxury homes and dazzling lake views. I tried to imagine what it must have looked like before development: before the Colorado River was dammed to form Lake LBJ, before the palm trees were imported, before the golf courses and the lighthouse. I was happy that someone had dreamt up my beautiful Hill Country Hollywood and worked to make it happen. Yesterday, I had an easier time imagining Horseshoe Bay before the resort when I explored the new Horseshoe Creek Hiking Trail. According to the Horseshoe Bay Beacon, Eileen and Wayne Hurd “envisioned the Horseshoe Creek area as a park for hikers, picnickers and general family use and talked about it often before his death.”* I am so thankful that they did and that their wishes have become a reality that will bless many. I arrived at the entrance about fifteen minutes before sunset and quickly started making my way down the trail. But my pace slowed almost immediately. How does one rush by the happy sound of water tumbling over rocks in a creek? How can one not stop to smell the fresh air scented by the pines and fallen leaves? How does one not pause to admire the golden light of late afternoon through the branches of the trees? I continued along until the sun set and reluctantly headed back toward my car before the twilight ended. I’ve only seen a portion of this little Horseshoe Bay haven, where the water still flows as God designed and the highway noise cannot be heard. 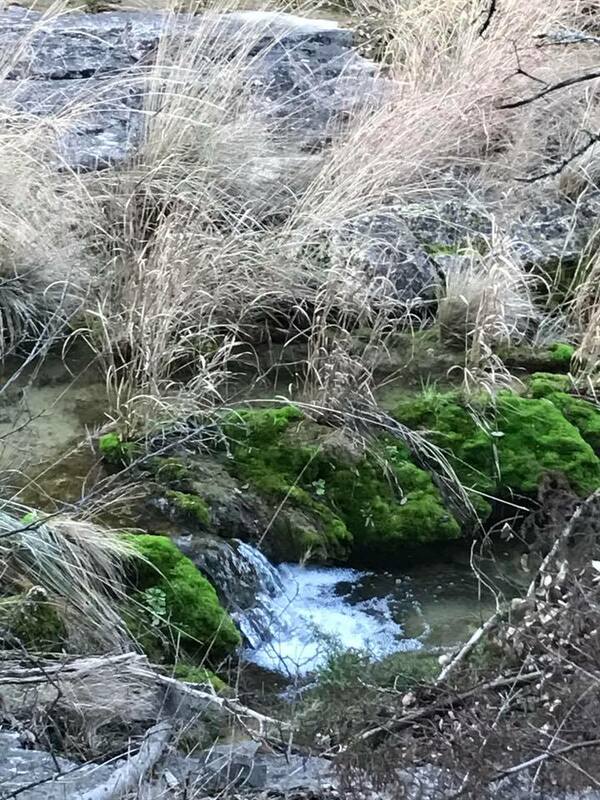 I can easily imagine the Indians and pioneers that may have washed in that creek and the animals that have drunk from it for centuries. It felt more timeless than Hollywood. The promise of a boulder field, panoramic lake views, wildlife and spring wildflowers will bring me back to Horseshoe Creek. I encourage you to go check it out, too. To reach the trail from Highway 2147, turn onto Thanksgiving Mountain Drive, the road that takes you to the Church At Horseshoe Bay. Turn right onto Hi Ridge and then left on Mountain Dew. After about half a mile you will see the sign for the Mausoleum. Follow it down to the parking area. * Lambert, Linda. "HSB’s Horseshoe Creek Hiking Trail Opens." Horseshoe Bay Beacon 15 December 2016: Vol. 12, Issue 17. Print. Do the shorter days and cooler temperatures have you feeling a little blue? Longing to feel the spay on your face and the sun on your shoulders as you cruise along Lake LBJ? Well, no worry. It may not be boating season, but spring is just around the corner and it is a great time to shop for boats. Play in the Poker Run for a chance to win a new Bennington Pontoon. Professional babysitters are available in the Kids' Korner. Thursday night is buy one admission get one free from 4pm-9pm. Have you always wanted to try your hand at fly fishing? Bob Pohlman of Under Texas Skies Lake Adventures and Guide Services will be offering tips on fly fishing for novices. Children 12 & under FREE with a paid adult. The first 100 cars everyday get FREE PARKING!!!! Thursday admission is $5 for everyone! Giving the outdated kitchen a facelift before putting your home on the market is a smart idea. But which improvements will give you the most bang for your buck? Is it time to pull out the sledge hammer and start tearing down walls? Maybe not. Click here to see some ideas from Realtor.com that might help you make choices when it is time to upgrade the kitchen. How exciting! You've touched up the paint and listed your home. Shirl ordered some great photos and your house looks fantastic on line, which will generate showings. But what about Fido and Felix? Realtor.com has made a short little video of tips for how to sell a home when pets are involved. Enjoy the article! According the Lower Colorado River Authority, they will begin lowering the lakes around January 2. It will take two or three days to lower the water the planned four feet. The plan is to keep the water at the lower level for six weeks to allow for the repair and maintenance of shoreline structures and to control the growth of aquatic vegetation. The lowering of Lake Austin will take longer, two to three weeks, because it is being taken down a full ten feet.